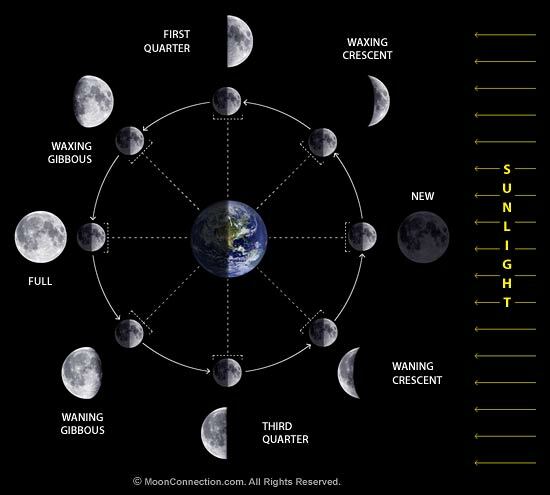 Can you recommend any simulations that'd allow me to show my sons the progression of the phases of the moon? Ideally it'd be a vantage of the moon from earth? As you can read in one of the recent posts by me in the Support & Bugs forum, there is a premade Moon Phases simulation in Universe Sandbox^2, but sadly, it's currently busted and the moon phases are all wrong. Use the premade Simulation "Sun, Earth, Moon" in the "Other Tests" category in the Open menu. If you don't get the orbits of the placed moons right by hand, you can change them in the "Motion" tab. You can use the moon that's already in the simulation for reference. if you're done placing all the moons go into each one's "Motion" tab and select "Position Lock" on. Do it for the earth as well. Select earth and point your mouse at any place on the surface you wish to land. Press "C" to land and to go back to normal view, if you're done.